Kodi is under the spotlight for third-party add-ons that allow pirated content, but it’s far from being the only way for users to view illegal TV shows and movies. Roku has a feature called 'private channels' (also referred to as 'hidden channels') that is designed to allow developers to test their creations ahead of making them available through Roku’s own store. Perhaps inevitably though, some of these channels are being used to stream pirated (or adult) content, and Roku isn’t happy. In response to this activity (and no doubt to head off any Kodi-style unwanted attention), Roku has begun showing a warning to users when they install a private channel on their device. THIS IS A NON-CERTIFIED CHANNEL. 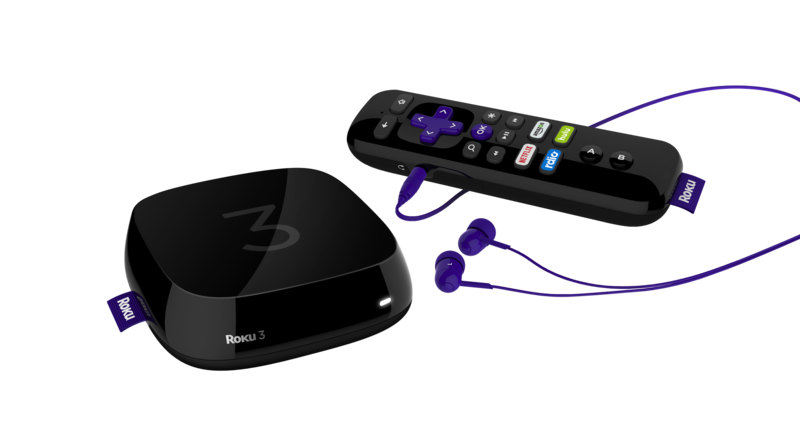 Roku requires all channels to abide by Roku’s terms and conditions, and to distribute only legal content. Roku does not test or review non-certified channels. By continuing, you acknowledge you are accessing a non-certified channel that may include content that is offensive or inappropriate for some audiences. Moreover, if Roku determines that this channel violates copyright, contains illegal content, or otherwise violates Roku’s terms and conditions, then ROKU MAY REMOVE THIS CHANNEL WITHOUT PRIOR NOTICE. Following the issuing of this warning, some channels, such as the popular iStreamItAll, have stated their intention to remove support for Roku. Although iStreamItAll is clearly in no hurry to do so, stating on its website that it will be "Discontinuing Support January 1st, 2019." We want to encourage our customers to be careful when adding channels to their Roku accounts, and we do not recommend, promote or encourage the use of any channels not found in the Roku Channel Store. We are actively cooperating with the content community and other rights holders in their efforts to combat piracy.